Travis Kimmel has been a guest on 1 episode. 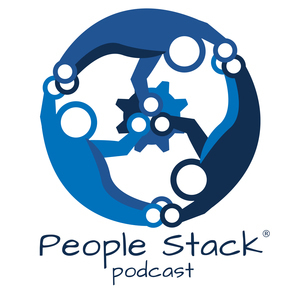 Travis Kimmel, CEO of GitPrime (https://gitprime.com) stops by the People Stack to talk about how poor quality requirements can brain damage engineers, meeting schedules can burn hours, and how bringing more data to discussions around productivity can help. 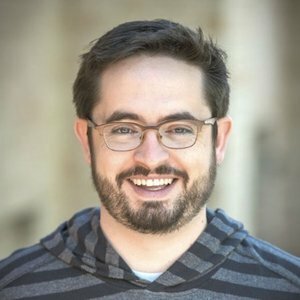 Travis also reflects on how his perspective changed as GitPrime grew.